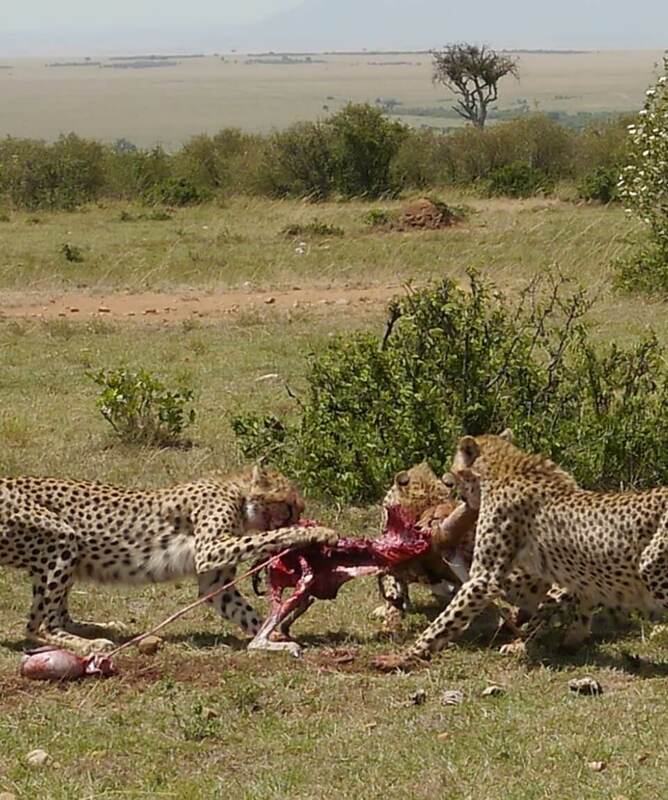 All about the 5 Days Masai Mara Lake Nakuru Lake Baringo and Lake Bogoria Safari. This 5 Days Masai Mara Lake Nakuru Lake Baringo and Lake Bogoria takes you to different national parks. 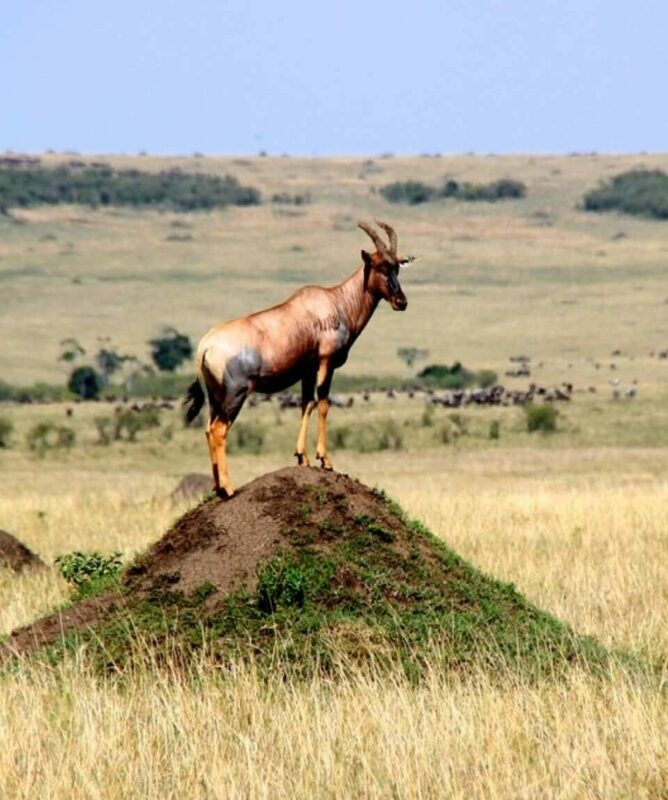 You will start the safari at Masai Mara Game Reserve, and then proceed to Lake Nakuru National park and later to Lake Baringo and Lake Bogoria. Book this Kenya Safari Today! Our driver guide will pick you early in the morning from your place of residence, hotel or airport and depart Nairobi for Masai Mara Game Reserve. You will have spectacular views of the rift valley as you proceed to Masai Mara to arrive in time for lunch at the lodge. In the afternoon proceed for an afternoon game drive before returning to the lodge or camp for dinner and overnight. 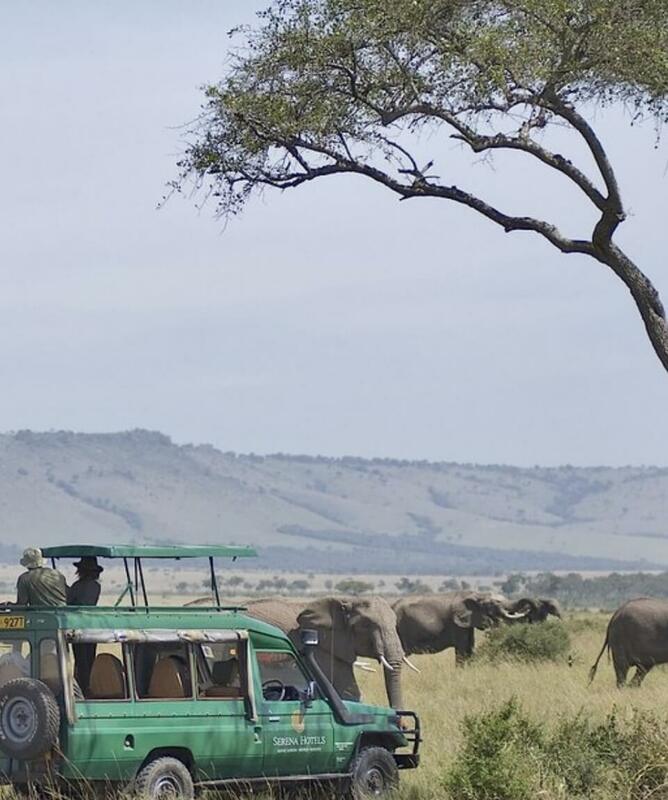 You will have an early morning game drive in search of the big five in the Masai Mara Game Reserve before returning to the lodge for breakfast. The remaining part of the morning is spent relaxing and enjoying the lodge or camp facilities. 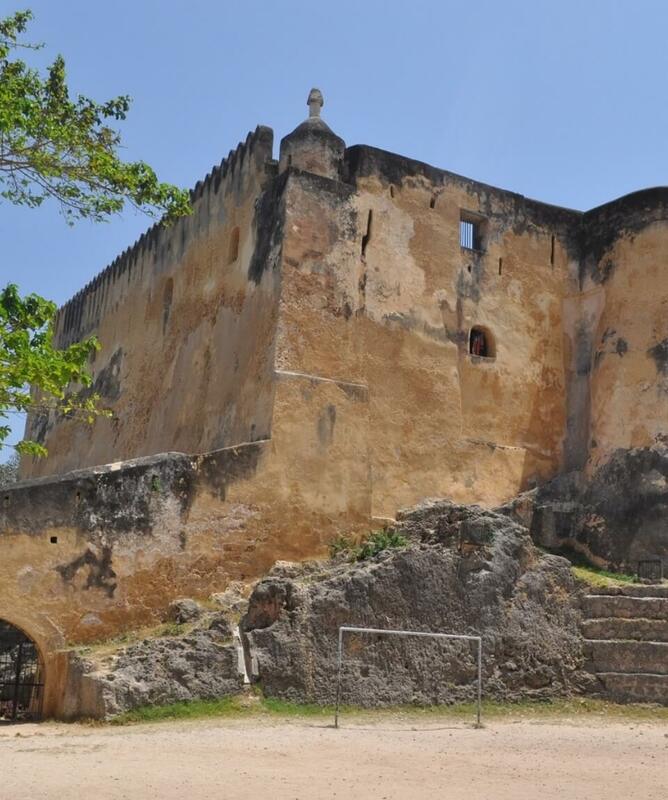 After lunch proceed for an afternoon game drive where you can opt to visit the Masai villages or any Masai cultural events that might be taking place at an extra cost. After breakfast check out and depart for Lake Nakuru National Park. On arrival, check in at your reserved lodge. In the afternoon proceed for a game viewing until dusk where you will enjoy viewing the flamingoes and other wild animals that are found within the park. Dinner and Overnight at Lake Nakuru Lodge or Similar. On this day you will spend the better part of the morning enjoying game drive within the park. After having a delicious lunch check out and proceed to Lake Baringo National Park where you will have dinner and an overnight stay.